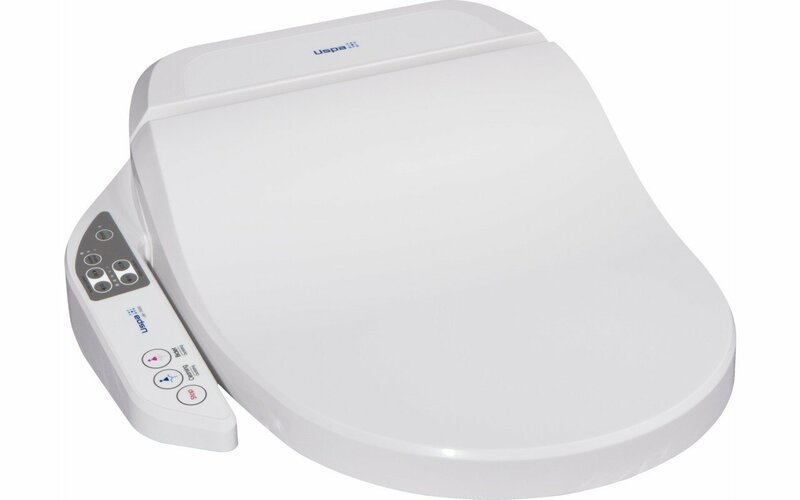 The innovative and exclusive concept behind the USPA range of electronic bidet toilet seats means you can now enjoy all the benefits of a bidet simply by installing a USPA toilet seat to an existing toilet with all its bidet features cleverly built in. No need to install a whole fixture in the bathroom - these unique bidet seats are adaptable to most standard toilets for absolute ease of installation. Each seat includes two hidden nozzles which produce delicate and hygienic cleansing water for posterior and feminine hygiene. Both the water flow pressure and temperature can be regulated to your personal preference, with three warm water settings from 34°C to 40°C. The seats are constructed from super hygienic germ resistant bathroom grade plastic and are heated for the ultimate in comfort from 34, 37 or 40°C or the off/standby mode of 30°C (room temperature). The two spray nozzles are automatically cleaned before and after each use. The USPA bidet offers all users many advantages, particularly children, the elderly, those with disabilities or more restricted mobility. 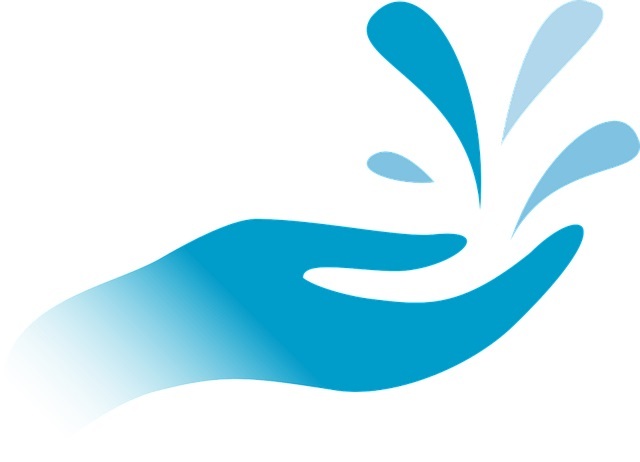 The beneficial SPA jet provides stimulus which increases blood circulation and can assist in relieving inflammatory conditions such as cystitis and yeast infections as well as haemorrhoids. The sprays can also help to relieve and minimize painful inflammatory conditions such as cystitis and yeast infections – something most women will really appreciate, as well as greatly assisting in the relief of haemorrhoids. By reducing the use of toilet paper in the process, you also minimize its potentially irritating effect. To ensure your bidet meets your own personal levels of comfort, you can set the water pressure of the spray/s to up to 5 levels with the maximum being 0.75 litre per minute. This combined with the variable water temperature setting allows you to your personal cleansing an entirely pleasurable experience. 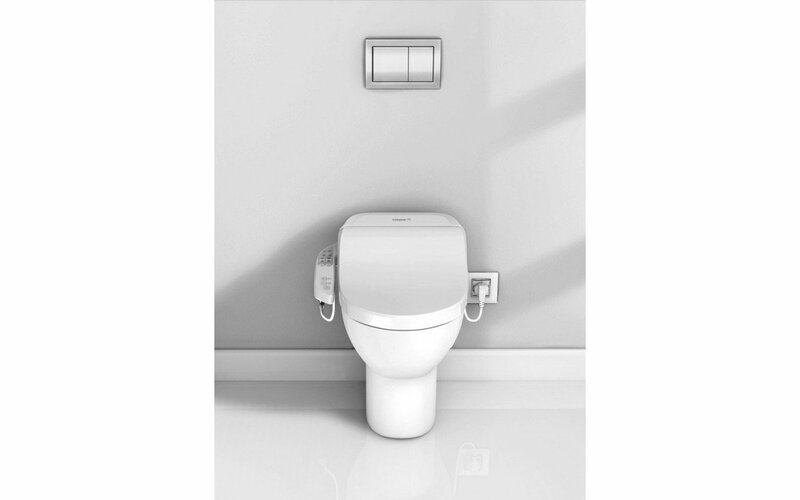 Each bidet seat in the range incorporates a number of safety features to ensure safe use for all users. 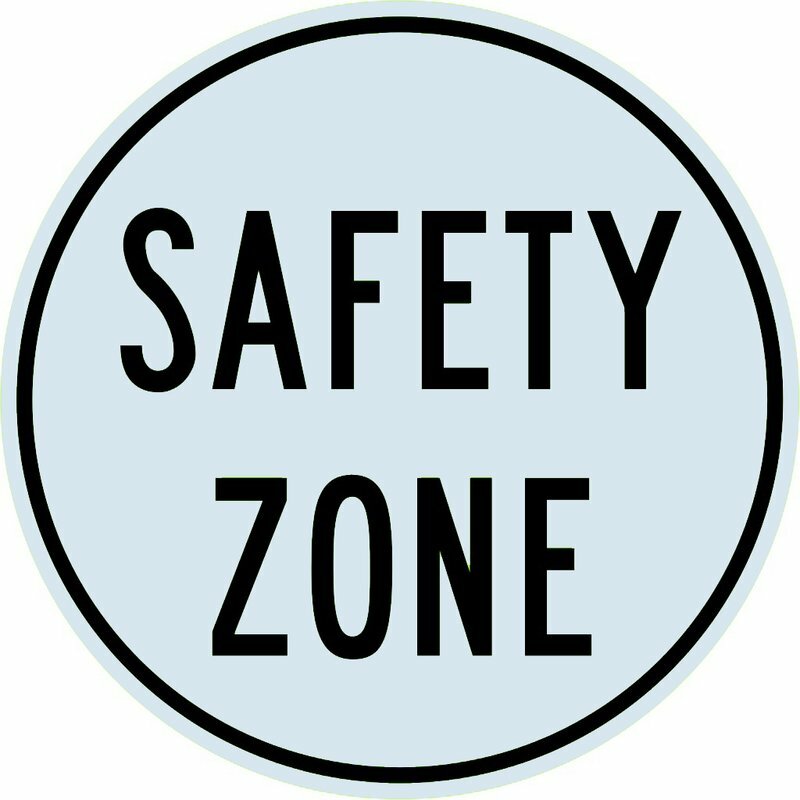 This includes the water temperature heater and built-in electrical safety protection for the entire unit. A touch activated on/off sensor prevents overspray of the jets. For those of you who dislike finding the seat left up, here’s a feature you will love. 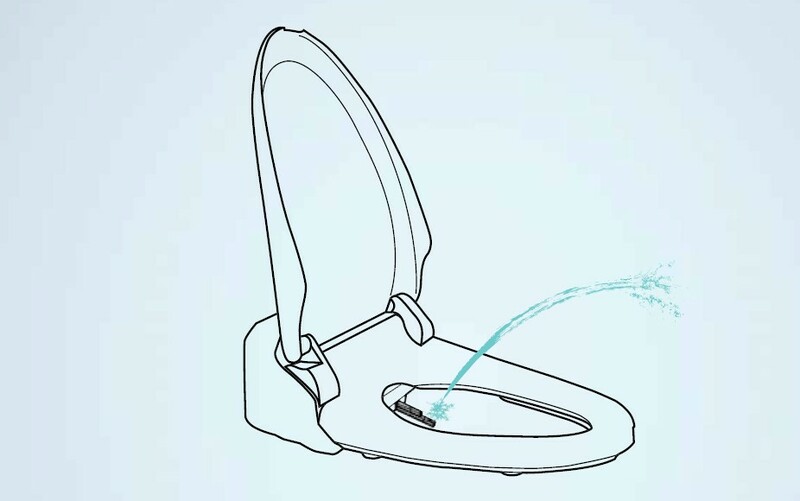 Simply start the process of closing manually and the seat and lid will continue to gently close on their own. One of the most gratifying benefits of the USPA bidets is the significant reduction in both use of toilet paper and water. In fact, research suggests toilet paper consumption can be cut by as much as 90% - think of how much that can save your pocket, whilst protecting the environment and saving trees. 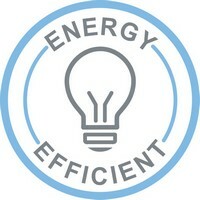 These bidets all have built-in energy-saving functions as well to reduce power and water consumption when not in use. Toilets with matching bowl size. 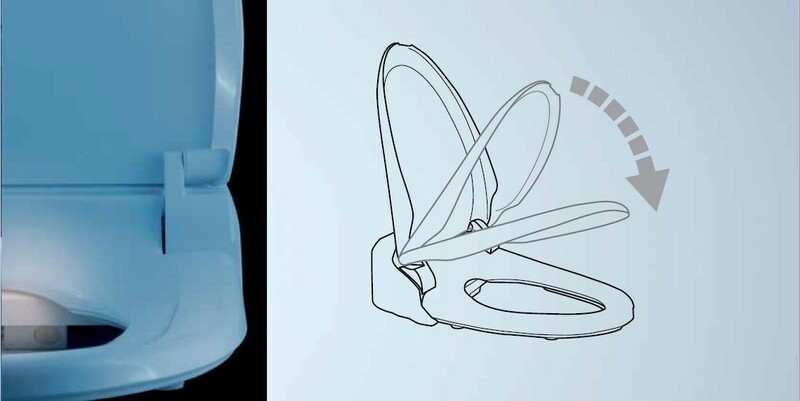 For bidet seats of Comfort and Design series we offer toilets with matching bowl shapes. 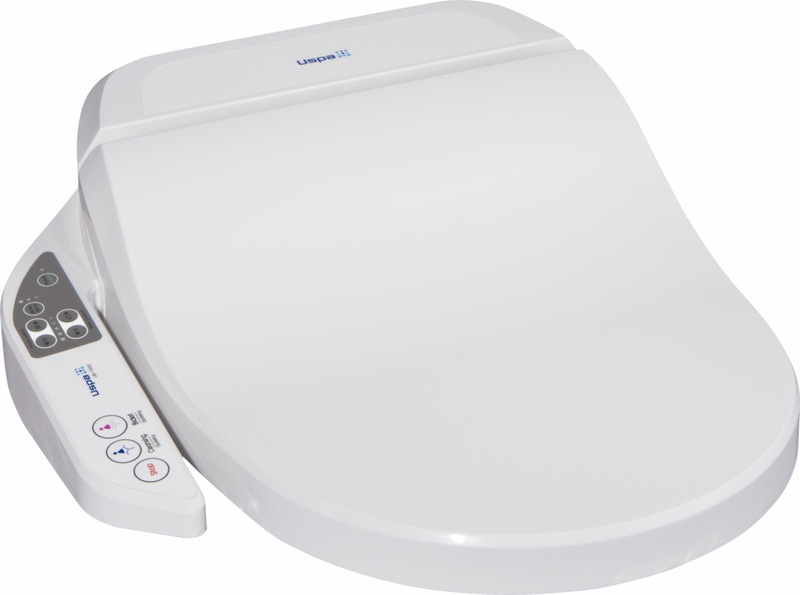 If you require a bidet seat solely, the Standard bidet seat model will match most (but not all) toilet bowls in the market. All of the USPA bidet seats incorporate streamlined simplicity and contemporary functional style.